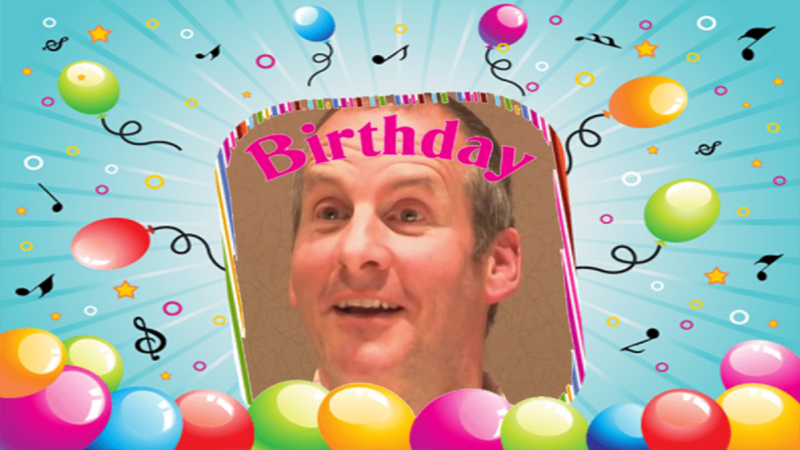 Happy birthday Chris Barrie, please enjoy these messages from your fans. 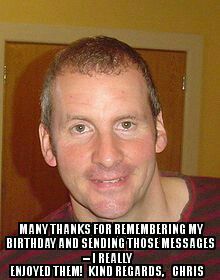 Chris was very happy with the video, thank you to everyone who contributed! !